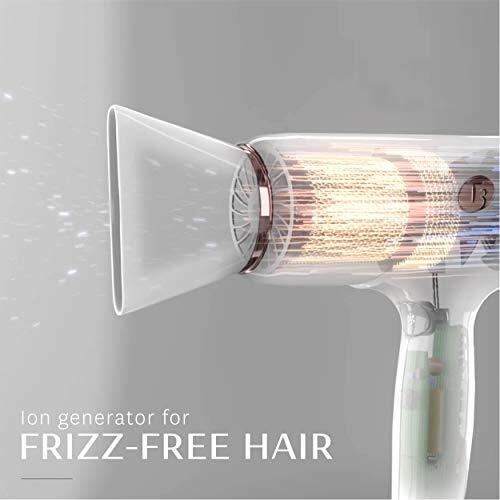 Fight the frizz in less time with T3 Digital Ion Air. 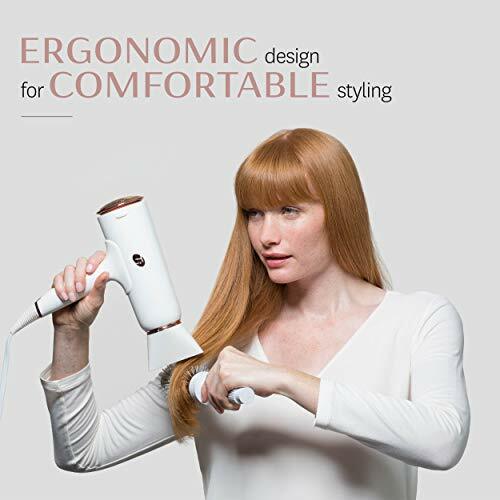 Innovative digitally-controlled heat combined with a wide, gentle airstream expertly dries hair quickly while maintaining body and shine. 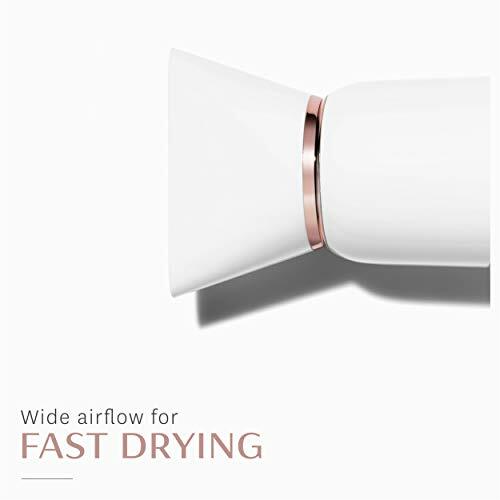 Achieve luxurious shine faster than ever, sure to make you the envy of your entourage. 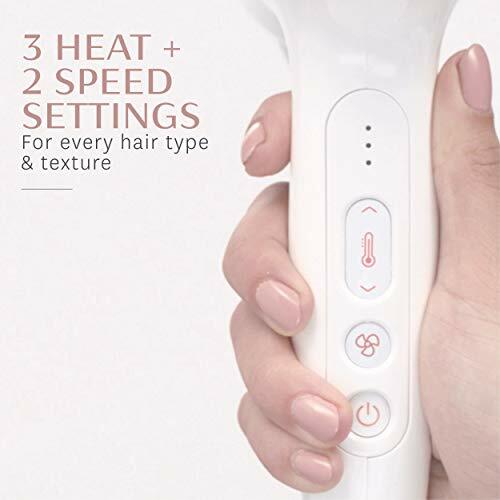 The 3 heat and 2 speed settings combined with a lock-in cool shot button to create customized settings for any hair type and texture. 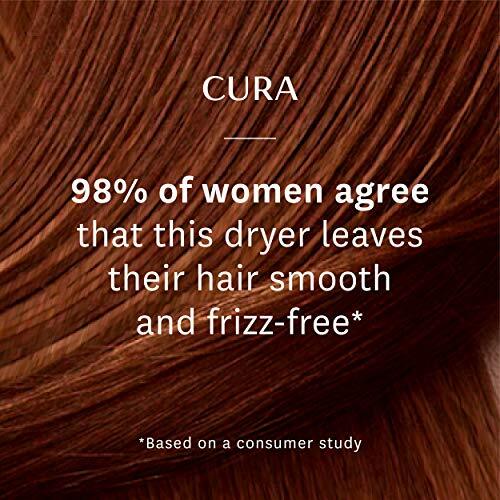 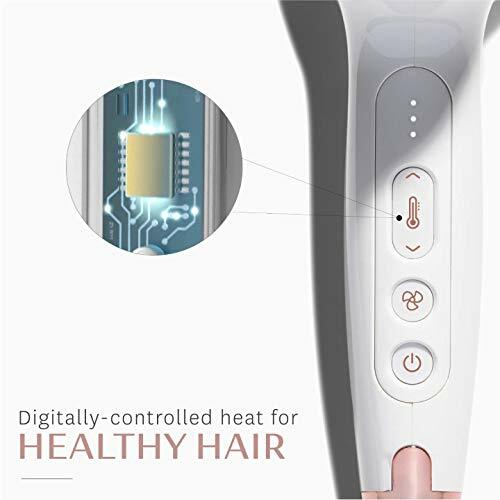 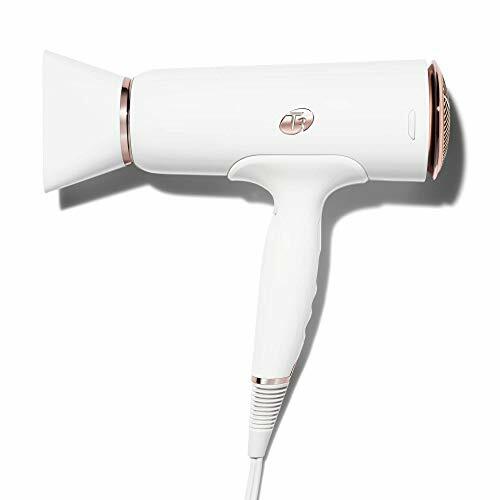 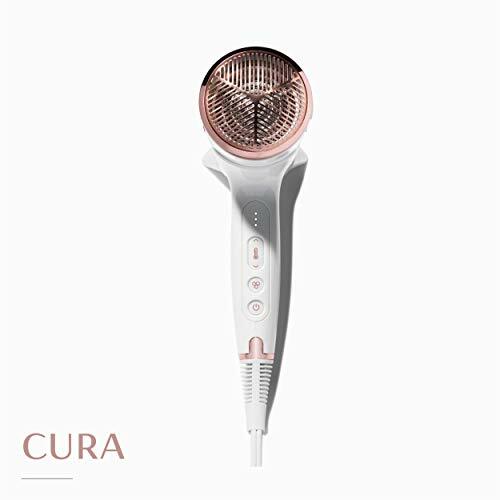 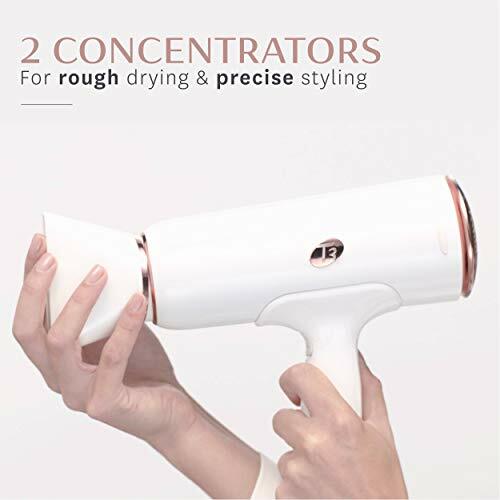 Buy T3 – Cura Hair Dryer | Digital Ionic Professional Blow Dryer | Fast Drying, Volumizing Wide Air Flow | Frizz Smoothing | Multiple Speed and Heat Settings | Cool Shot at Discounted Prices ✓ FREE DELIVERY possible on eligible purchases.